stik-shift has no other items for sale. 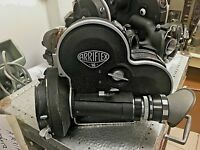 1940s BELL & HOWELL FILMO COMPANION DOUBLE RUN EIGHT MOVIE CAMERA Works! 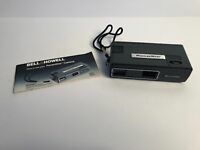 BELL & HOWELL CO FILMO COMPANION DOUBLE RUN EIGHT VINTAGE MOVIE CAMERA Untested.